Farm terrain attributes influence soil properties and hence are important determinants of crop yield. 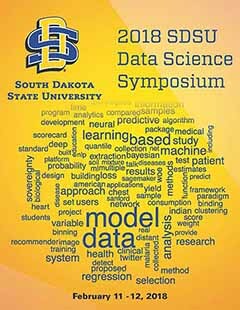 Here a multi-year data on corn and soybean yield from one farm in western South Dakota is analyzed to understand the potential predictors. Soil samples from 467 stations within the farm are sampled and the chemical composition of the soil analyzed. Data in yield and altitude was collected from the yield monitor. Aspect and slope of each yield sampling point are derived from altitude. Soil sampling stations had sparser sampling resolution compared to the yield data. To balance the sample sizes, Voronoi polygons are created around each soil sampling station and the mean values of yield, aspect and slope are taken at each polygon. Spatially weighted regression model is fitted on the resulting balanced dataset and the best predictors of yield are identified.